He came. He raced, He conquered! 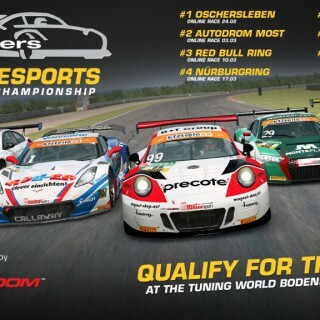 At the opening of the DTM 2015 Virtual Championship, RaceRoom-fan Tim Heinemann dominated Round 1 at Hockenheimring! 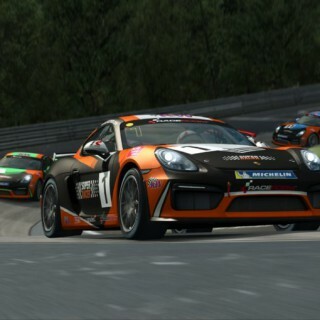 Tim had already laid down a blistering lap time of 1:30,189 in the Time Attack Qualification during the week before the Multiplayer Race. During the 40-minute multiplayer training and the 20-minute qualifying session his pursuers could hardly stand up to him. Many already guessed it that in race conditions there would be no remedy against first leader of the DTM 2015 Virtual Championship. And they were proven right as Tim turned in a splendid performance of a start/finish win. Even his most determined opponents, Brit Jack Keithley and the Italian Gianmarco Fiduci, could hardly keep up with Tim’s performance. 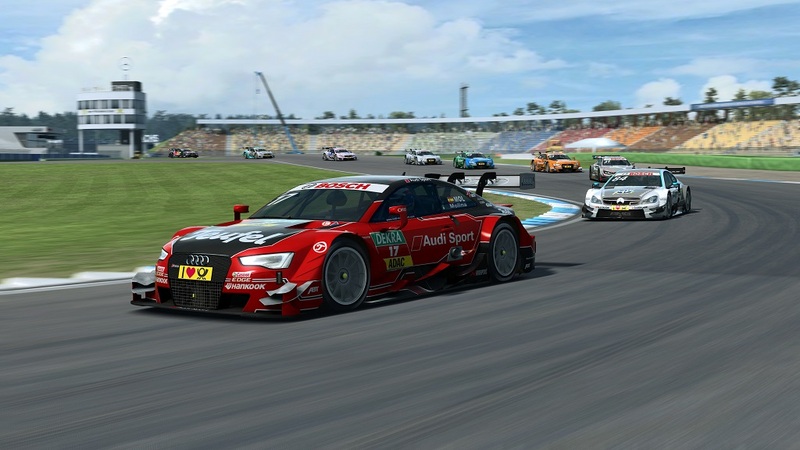 Tim Heinemann won by 30:26,830 minutes of racing with an a lead of 7.509 seconds over Jack Keithley and 23.533 seconds over Gianmarco Fiduci in the first round of the DTM 2015 Virtual Championship. 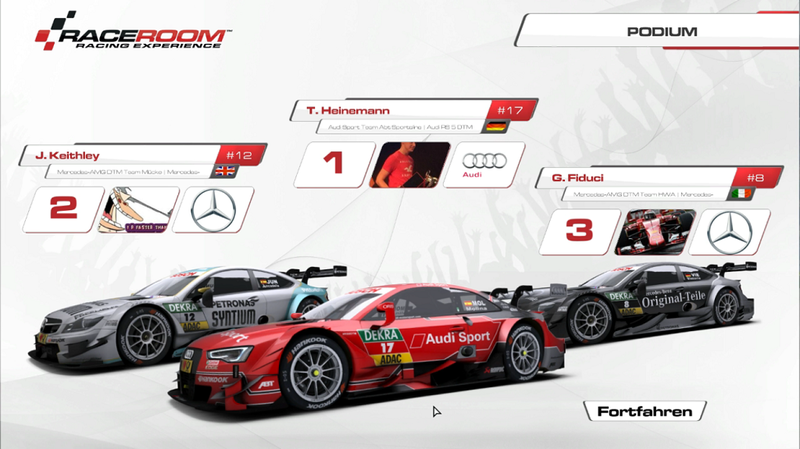 For further information please visit www.dtm-experience.com and here you’ll find everything about the DTM 2015 Virtual Championship. Click me! From the simulator into the real cockpit: Become the Super Racer! 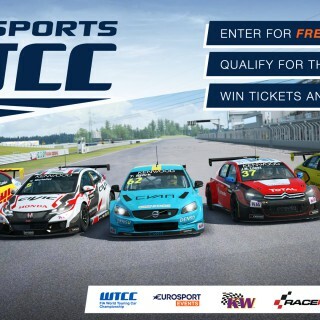 Join now for free: eSports WTCC 2017! 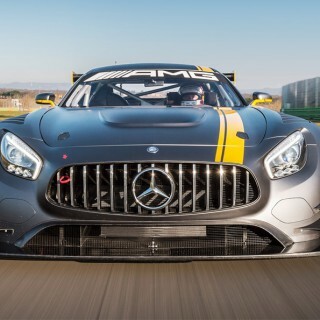 Mercedes-AMG GT3 licensed for RaceRoom!